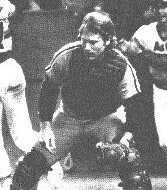 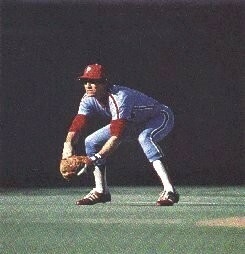 Introduction - 1980philliess jimdo page! 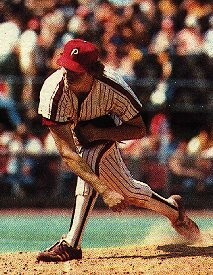 The 1980 edition of the Phillies may not have been the best team, talent-wise, in Phillies history. 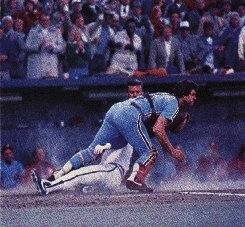 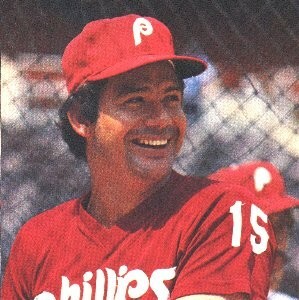 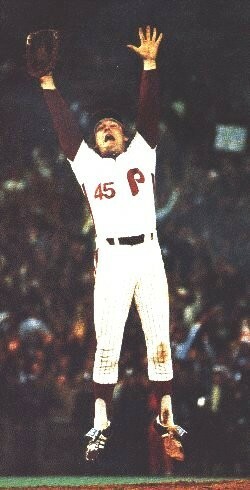 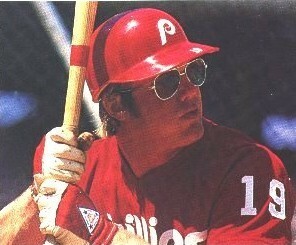 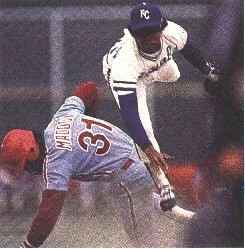 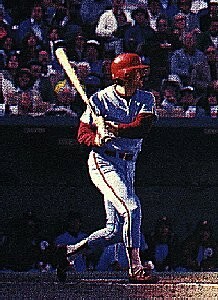 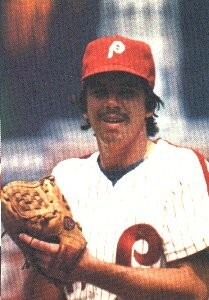 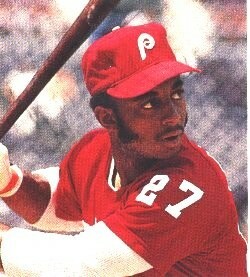 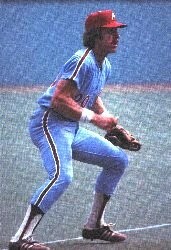 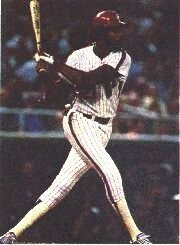 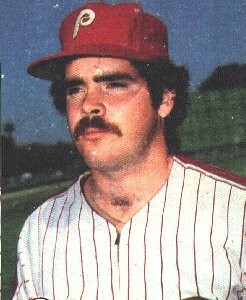 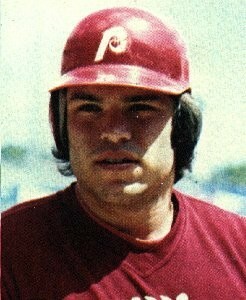 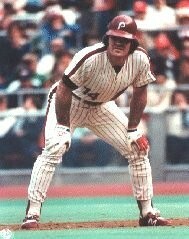 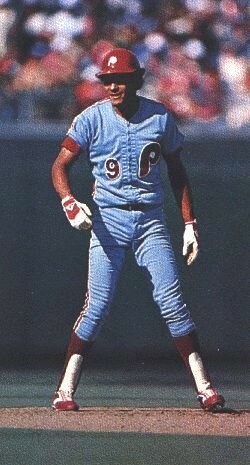 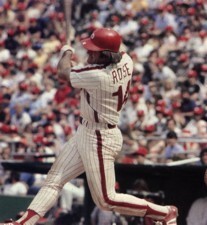 Both the 1976 and 1977 Phils won more games. 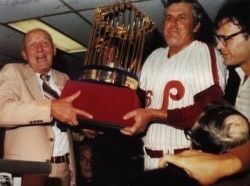 The Phillies also won pennants in 1915, 1950, 1983, and 1993. 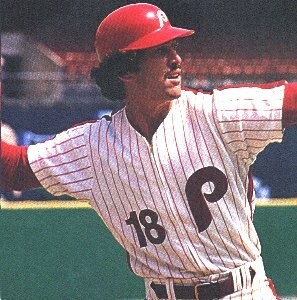 In fact, it took a near miracle (and a six-game winning streak at the end of the year) for the Phillies to even win the division crown over the powerhouse Expos in 1980. 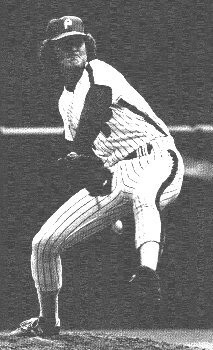 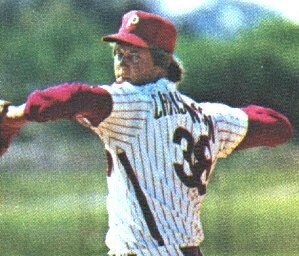 Then the Phillies looked at baseball's version of the Grim Reaper against Houston, coming back in the 8th inning of games 4 and 5, winning both in extra innings to go to the World Series. 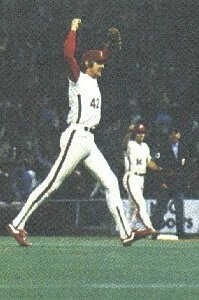 And against the Royals, the Phillies just would not be denied, winning the FIRST World Championship in Phillies history in six games. 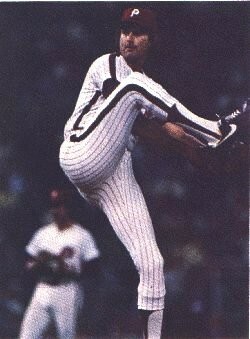 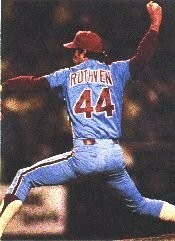 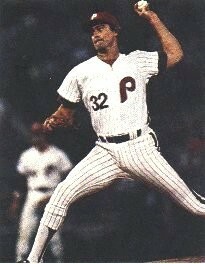 Yes, other Phillies teams may have had more talent. 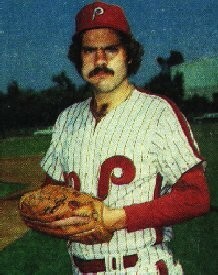 Other Phillies teams may have won more games. 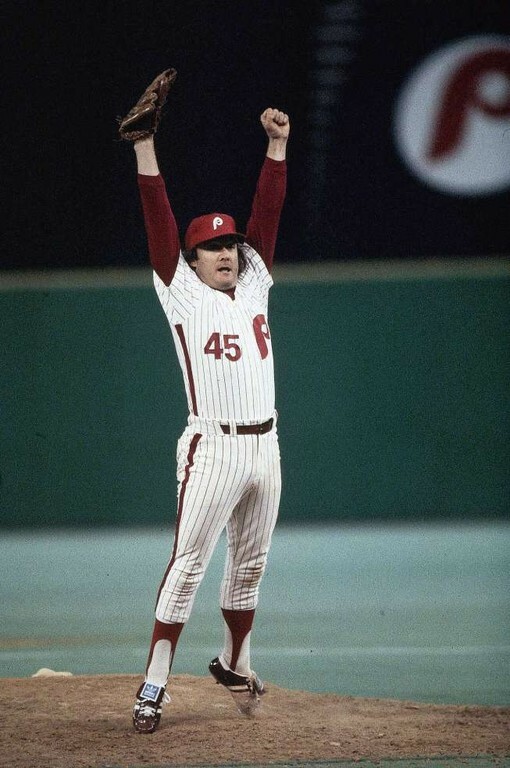 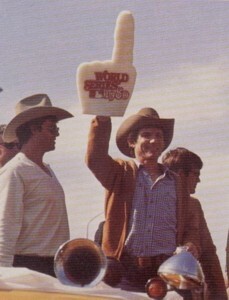 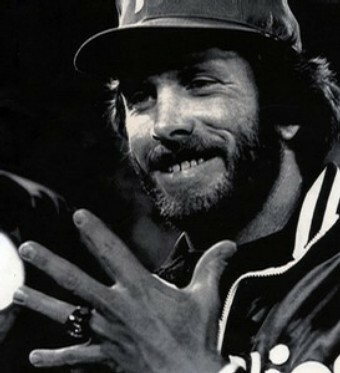 But the 1980 Phillies won, with grit and determination, what no other Phillies team could achieve until 2008: The right to call themselves WORLD CHAMPIONS.